One of the country's leading psychologists says too many people are being diagnosed with mental health illnesses when in some cases they're just experiencing normal human emotions. One of the country's leading psychologists tells this programme that the way mental health conditions are diagnosed in the UK is "deeply flawed" and too many people are being labelled with specific syndromes like post traumatic stress disorder, attention deficit hyperactivity disorder and personality disorders. Dr Lucy Johnstone, from the division of clinical psychology, says we shouldn't be labelling behaviour as illnesses when in most cases people are just reacting in understandable ways to life experiences. 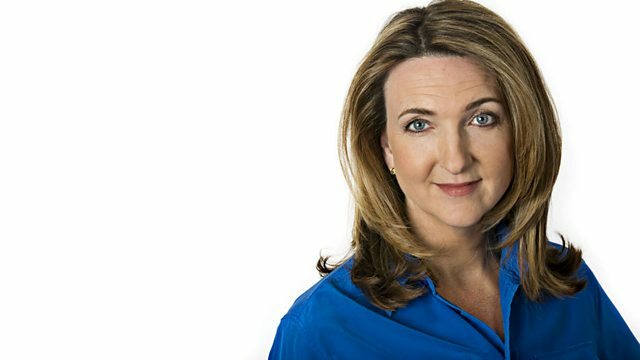 Victoria speaks to Dr Johnstone and to listeners who have been diagnosed with mental health problems. Are we too quick to diagnose mental health illnesses?